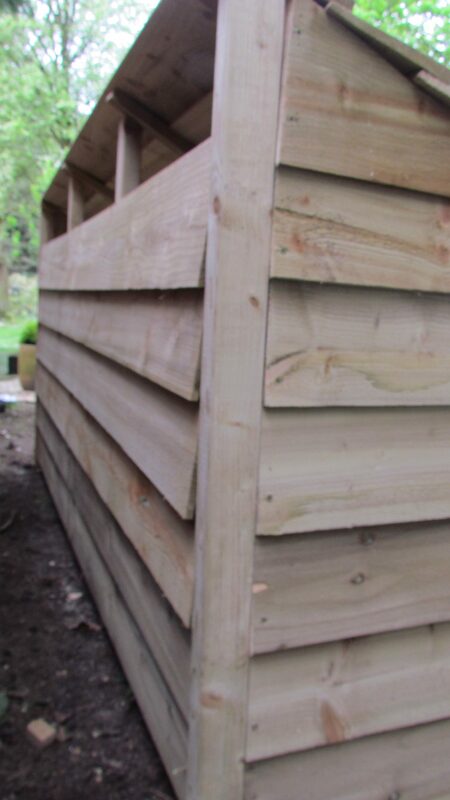 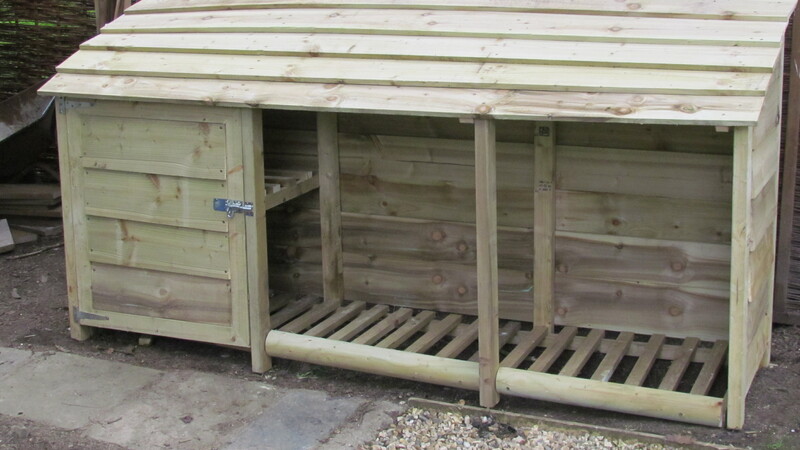 THIS LOG STORE IS FOR DELIVERY BY MYSELF ONLY DUE TO ITS SIZE , PLEASE ENQUIRE . 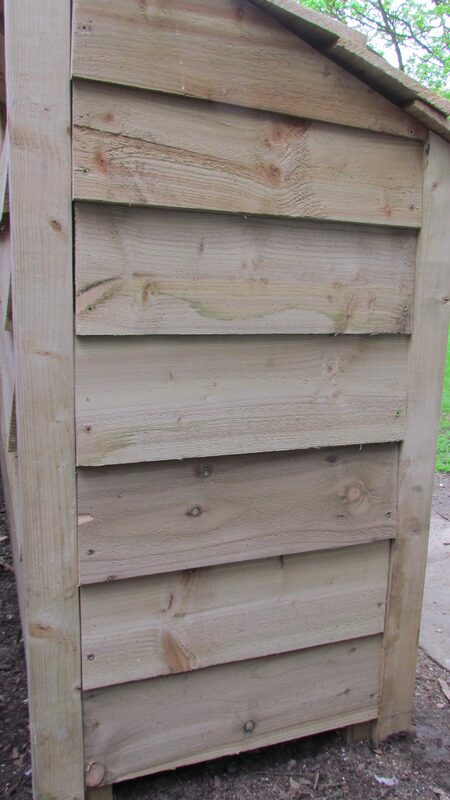 WE RECOEMEND DOORS TO PROTECT FROM RAIN AND A SHELF for kindling SHELF WILL BE FULL LENGTH OF STORE NOT AS IN PHOTO. 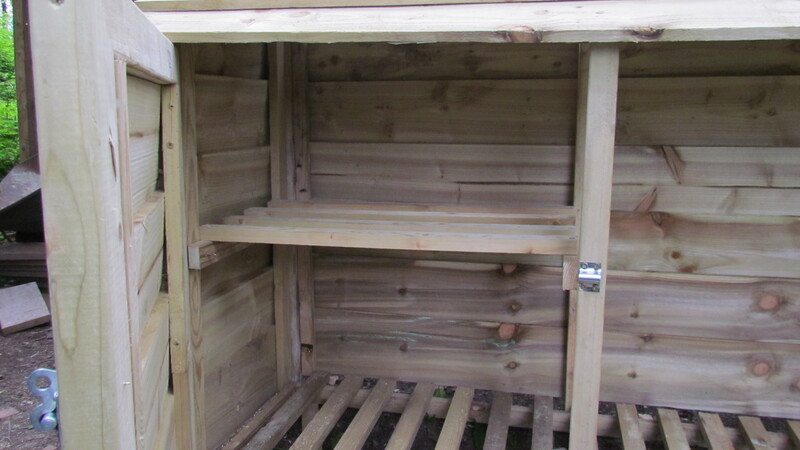 STORE MAY VARY SLIGHTLY FROM PICTURE DEPENDING ON TIMBER AVAILABLILLITY.